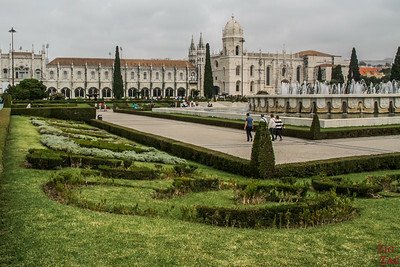 MONUMENTS - Lisbon or Porto ? 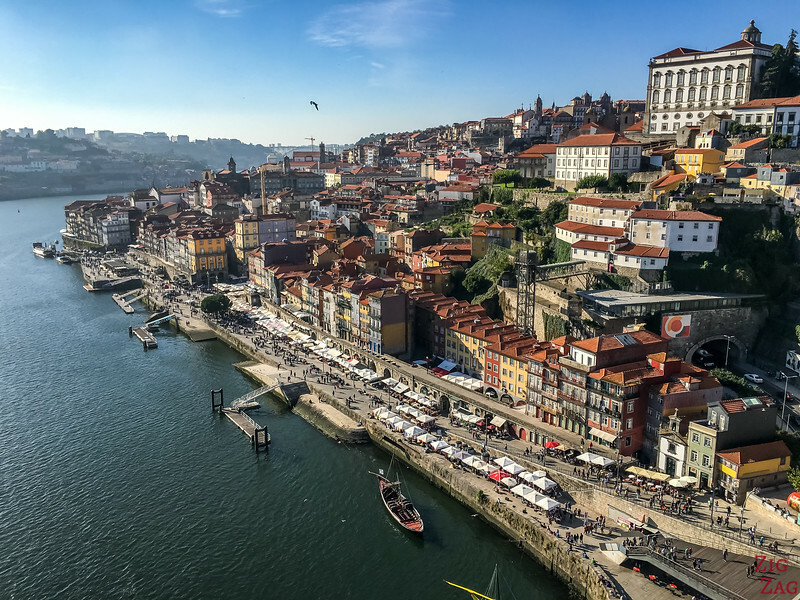 If you prefer character and gastronomy, head to Porto. 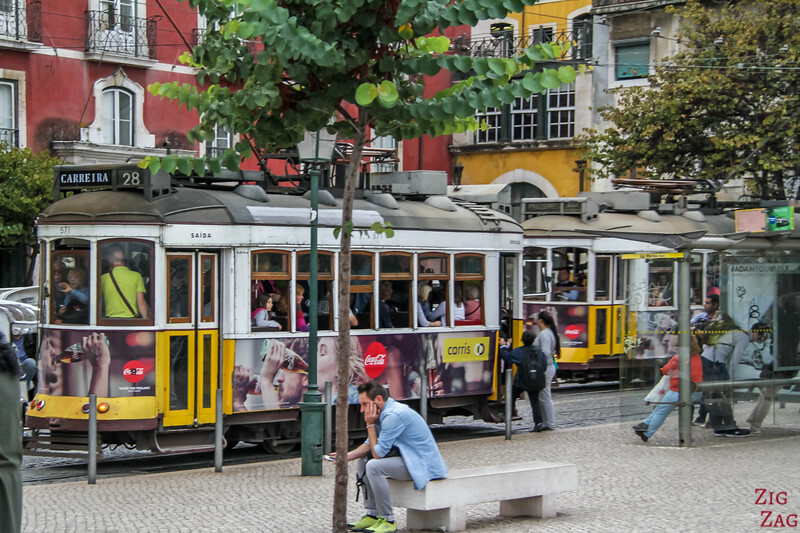 But if you want to spend a whole week in a region, prefer Lisbon. Both cities have hills so they offer magnificent views. 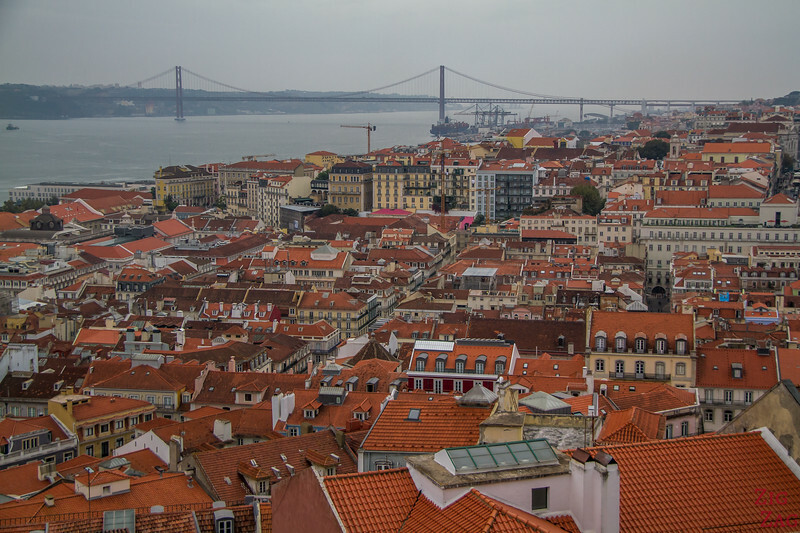 The views of Lisbon are wider than the views from Porto and more numerous from the many hills in the city. But, overall, my preference was for Porto, especially the view from the bridge or from Serra do pillar towards the old town and with the curve of the Douro River. I prefer it because they are narrower and closer to the buildings. I love how much more details you can see. 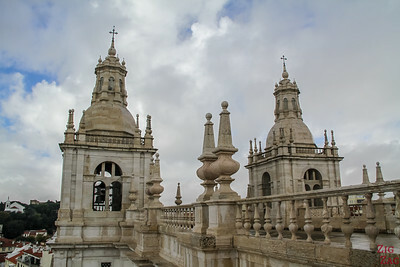 Above is the view from the top part of the central Dom Luis Bridge. 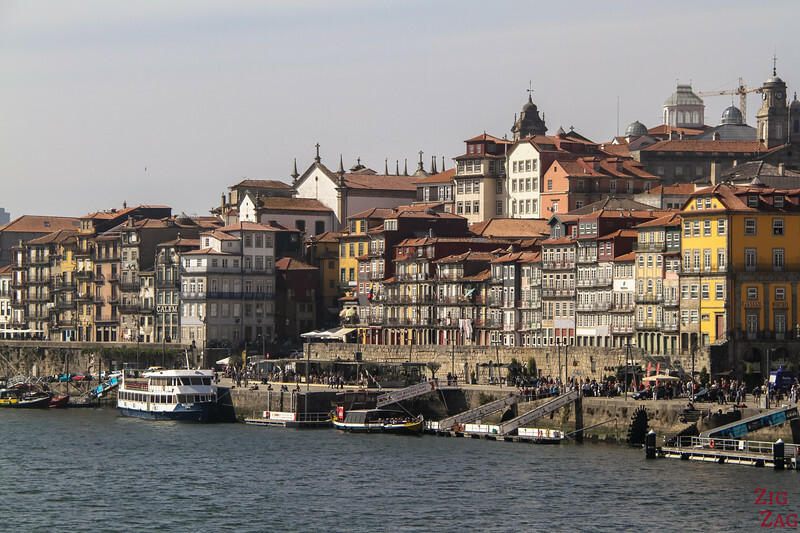 You can see the Ribeira old town at the bottom and the wharf for the traditional boats. Other interesting views include Serra do Pilar where you can admire both the bridge and the old town. For another very different angle you can also enjoy the views from the Cathedral front. Very close to the rooftops! With hills all around the town, you can enjoy magnificent viewpoints from various angles. Some will point you towards the castle while other show you the bridge. My favorite views are from the fortification of the castle itself. Then you don't have the castle in the view but I like the angle (see article). Another interesting one is from the top of the Santa Justa lift in the city center. You are not as high so you have a great view of the rooftop and the street pavements (see article). I think there is a vey clear winner in terms of Cathedral and it is Porto. 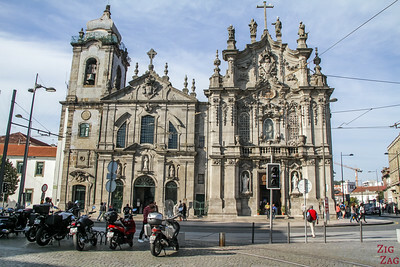 Between the location, the status and the Cloister, there is much more to see at Se do Porto. Sé do Porto is located at the top end of the Dom Luis Bridge. 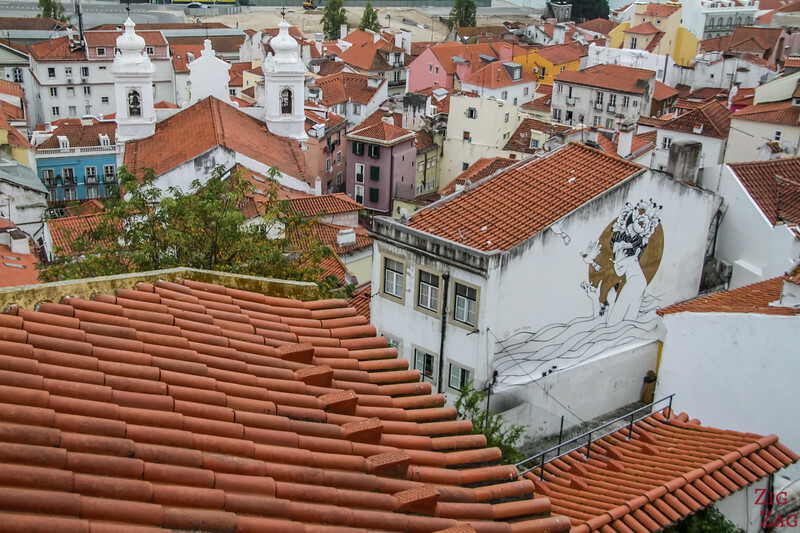 At the front, you can first stop to admire the views of the old town. It is great because you have a lot of space to move back and take it all in. 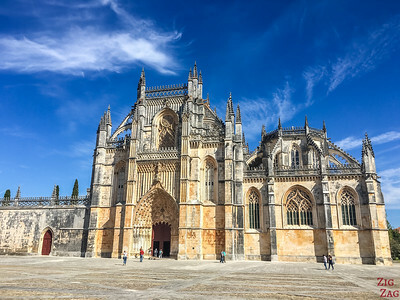 It is not the most impressive cathedral in Europe, but I really enjoyed visiting the cloister. (See my article). 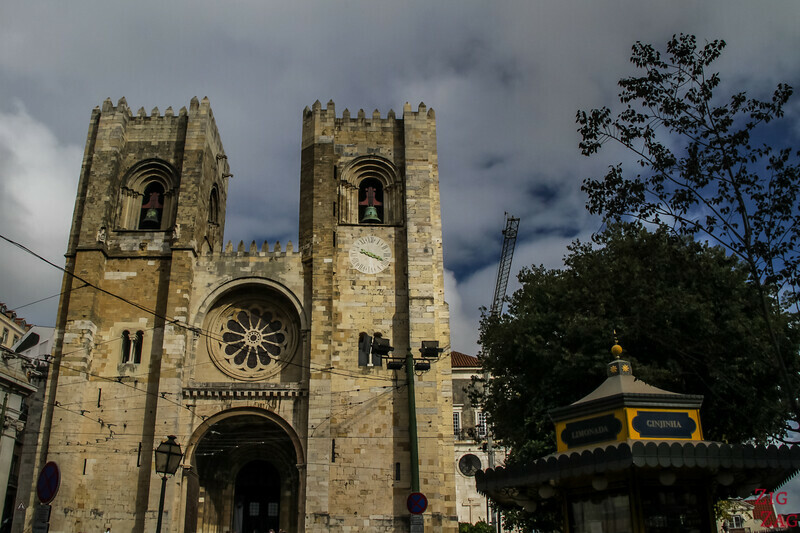 The Lisbon cathedral is along the tram line to climb to the castle. The façade is more austere. You can also visit the cloister but it is quite a different experience! It is still being searched. You are visiting ruins with different layers of history. 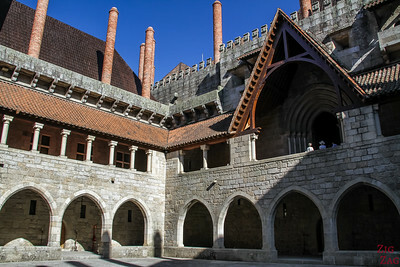 It is interesting but not grandiose like the Porto Cloister. 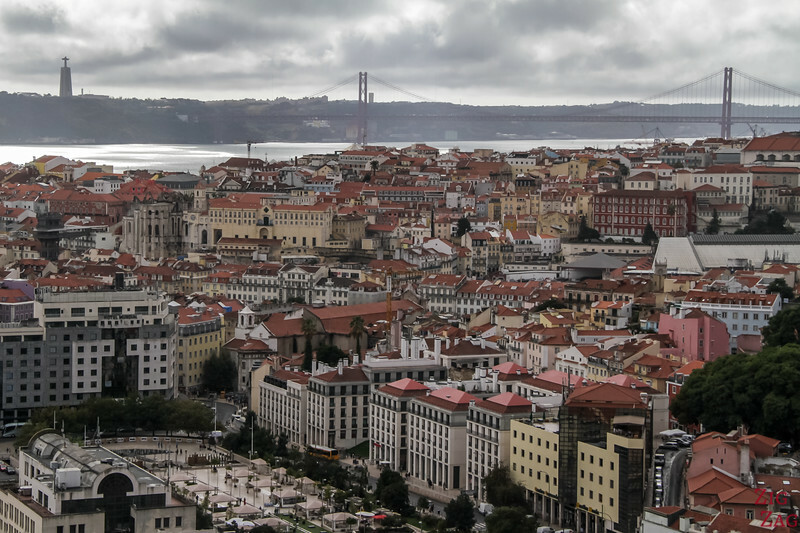 In terms of architecture and monuments to visit, Lisbon is the clear winner. 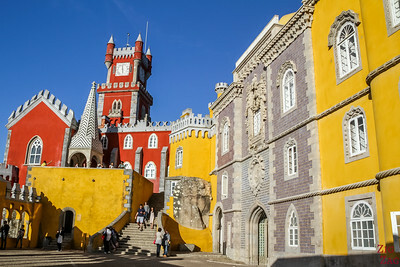 There is a wide range of monuments to visit in Lisbon: Castle, palaces, monastery, churches... 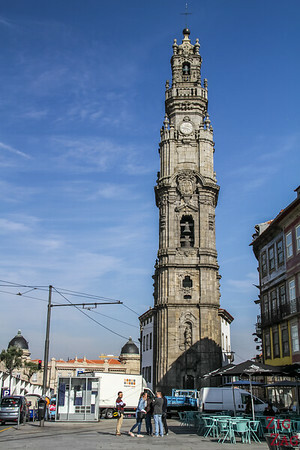 While Porto has a more limited selection of monuments to visit. 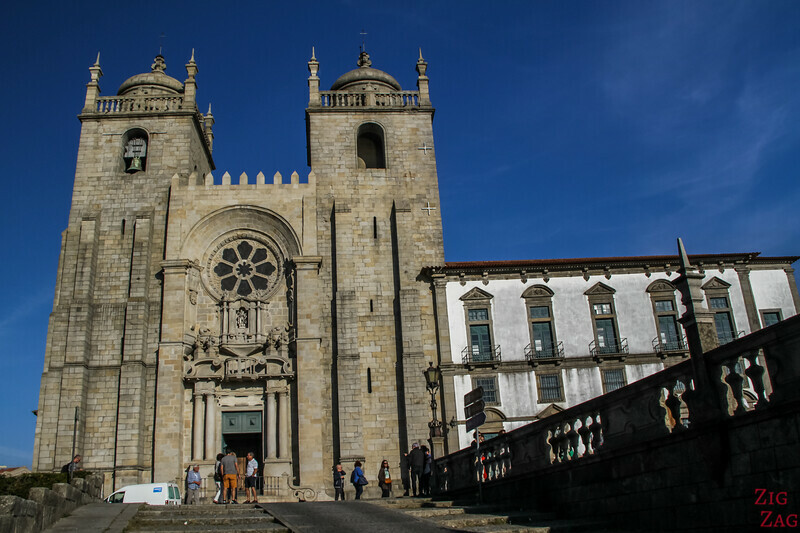 If visiting Porto, you should not miss the double Carmo church with the 1m wide house in between, the Clerigos tower overlooking the city (you can even climb to the top!) and the Bolsa palace with some fascinating rooms. More ideas on my article about Porto here. The old ruins of the Carmo convent, which has not been rebuilt after the 1755 earthquake. You can find something for everyone's taste. 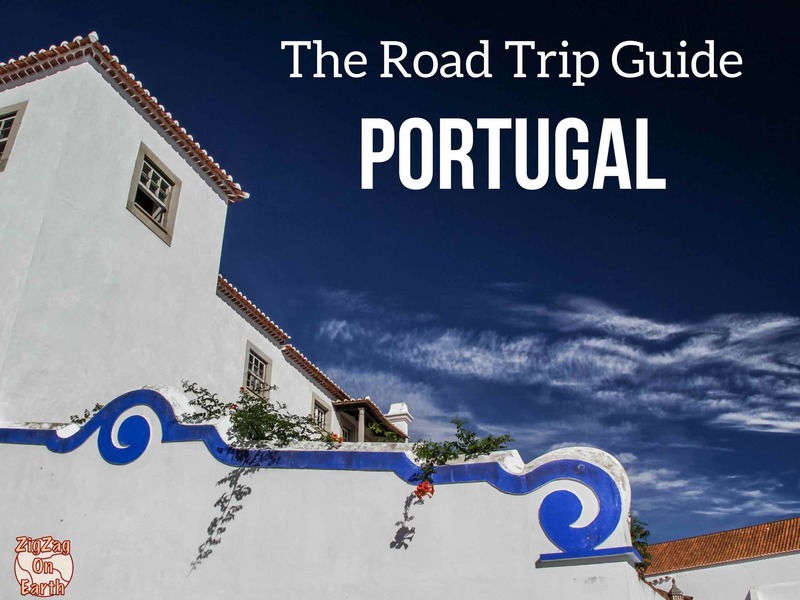 All the best views and monuments in both cities, along with many other beautiful places, are included in my eBook: The Road Trip Guide - Portugal. 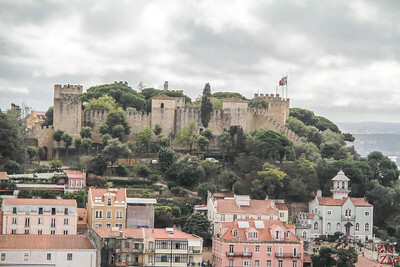 Both Porto and Lisbon have been built near the mouth of a river on the Atlantic Coast. For Porto is it is the famous Douro River and for Lisbon it is the Tagus River. However the Douro river narrows right away while the Tagus has created a large estuary where Lisbon stands. So it is easier and more scenic to appreciate the Douro River in Porto. 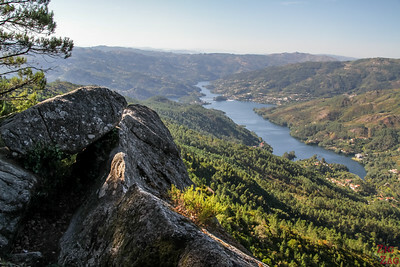 Porto has been built around the Douro River. 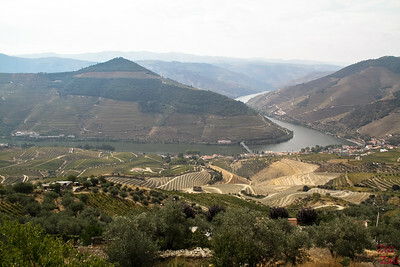 Rio Douro means river of gold. 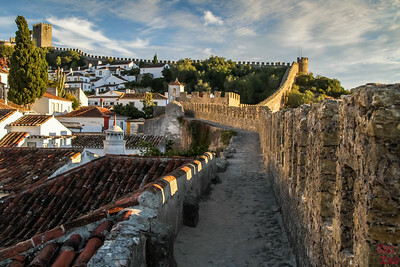 It is a 200mile long snake that goes all the way to the Eastern border of Portugal with Spain. 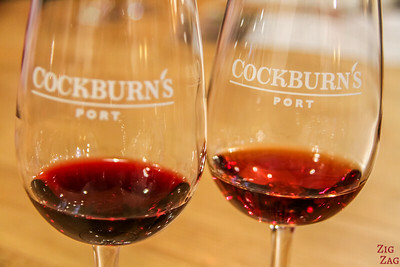 It is really appreciate by those enjoying a cruise to discover all the historical and magnificent vineyards. 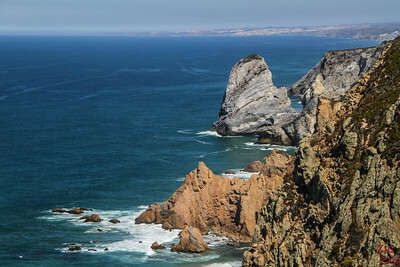 River Tagus (Rio Tejo), which originates in Spain, ends in a wide estuary which flows out into the Atlantic ocean. 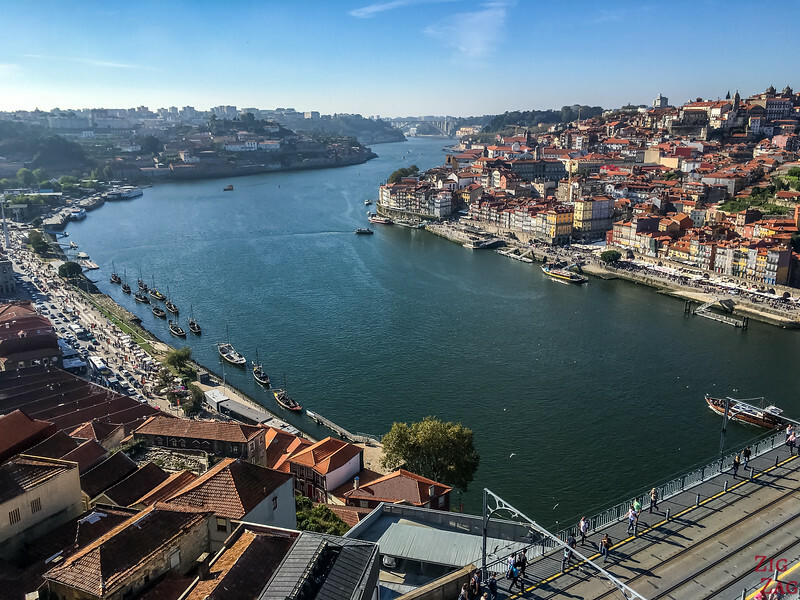 The wide body of water is great to make port, but makes the location less scenic as Porto. Both cities hare famous for their vibrant old center. I know many people rave about the Alfama district in Lisbon, but I just did not enjoy it much. I had a clear preference for the old charm of the Ribeira area in Porto. Loved the old narrow buildings and colors. 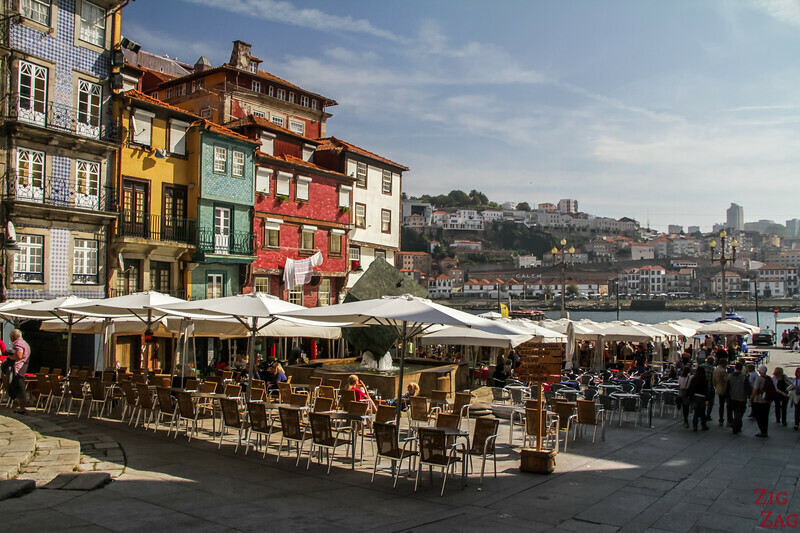 In Porto, the old center is called Ribeira, on the North shore of the Douro river. There the houses are made of dark gray granit and tiled façades. However if you are claustrophobic, know that there are many narrow streets with not much light entering. 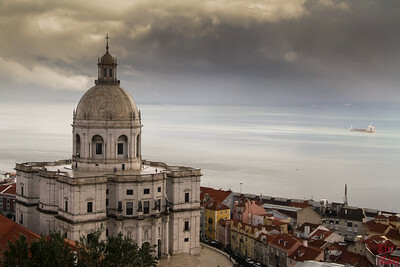 In Lisbon the best known oldest neighborhood is Alfama. It is home to the fado music. Most houses are white limestone with light color for some houses. Houses are not as packed as in Porto but display less character. That is a very personal thing to feel. Both cities are famous for great nightlife and ambiance. 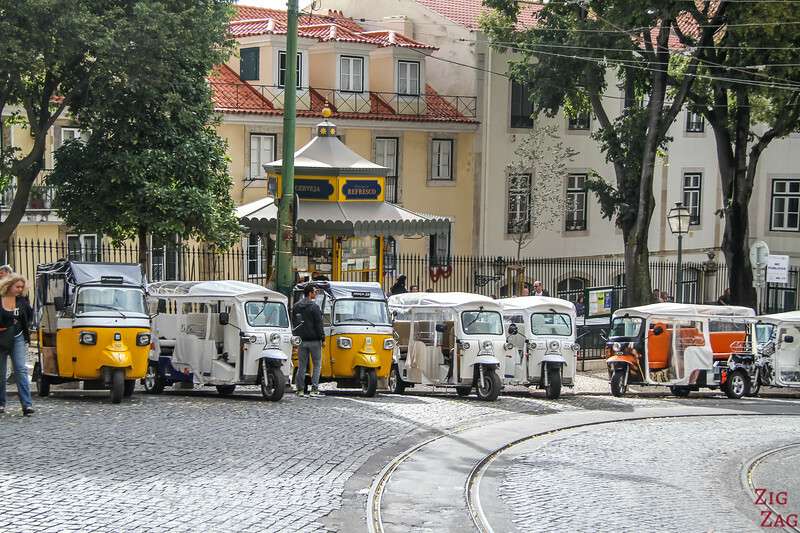 Lisbon is more international while Porto is more traditional. 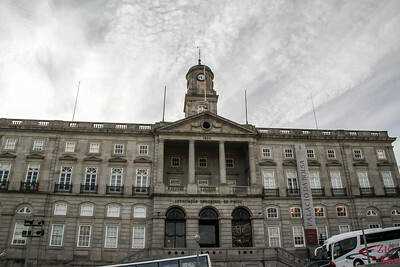 I felt welcome in both cities, but I felt that Porto had more Soul than Lisbon. In terms of Food and drinks, both cities have a lot to offer. 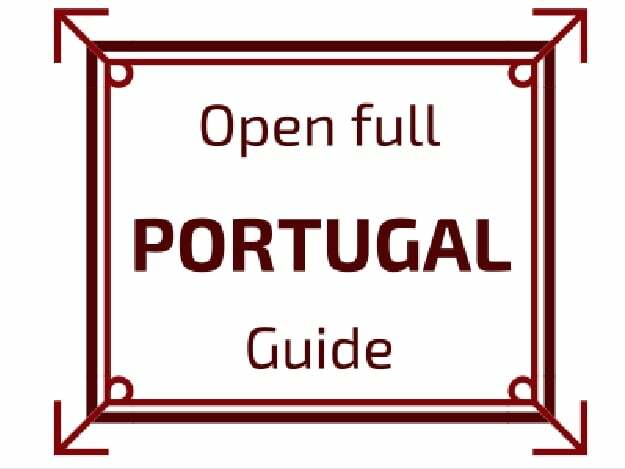 Porto has a lot of traditional little family restaurant to discover in the old quarter while Lisbon has a bigger choice of International Cuisine. 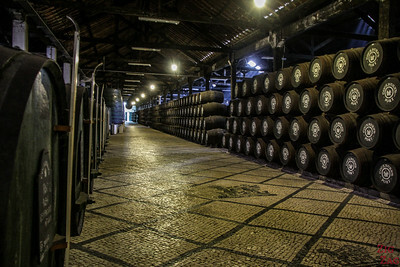 And in terms of beverages, Porto is famous for the Port wine and the caves you can visit right in the city. In Lisbon, the main drink is the ginjinha liquor, a sweet cherry-base drink. In terms of museums, Lisbon is clearly the winner. Both cities are close to the Atlantic ocean, so they offer both access to beaches. 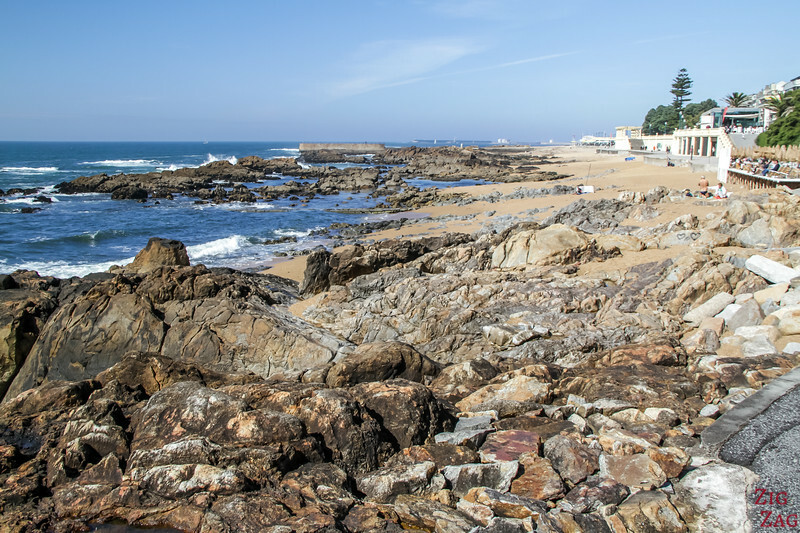 The beaches in Porto are very close by and easy to access. In regards to Lisbon, they require a bit more driving or bus to be reached. 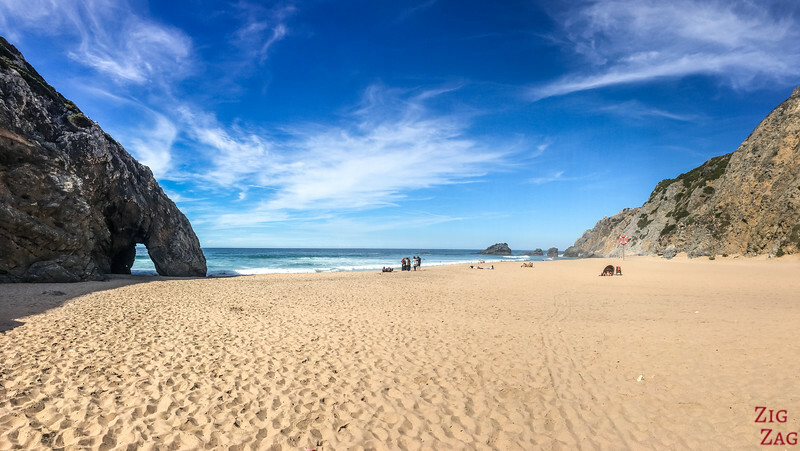 But I found the beaches in the region of Lisbon way more beautiful than the ones close to Porto. 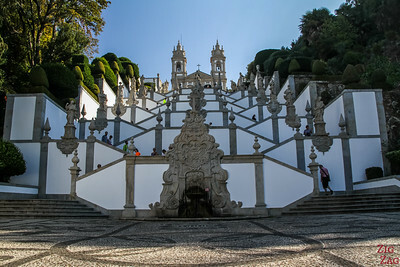 Both regions of Porto and Lisbon are fascinating in terms of History and Nature. You won't get bored there is so much to see and do without going very far! What is the verdict ? Porto or Lisbon ?